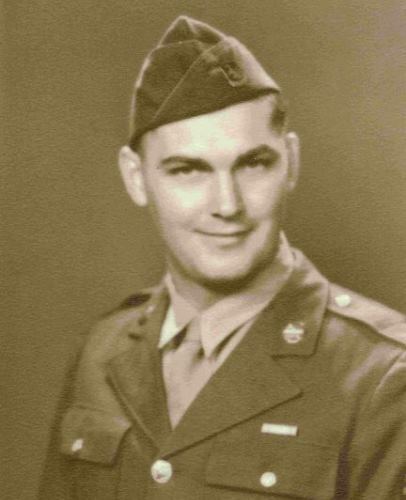 My wife's uncle was with Company A-643rd Tank Destroyer Bn during WWII. His name was Pvt. 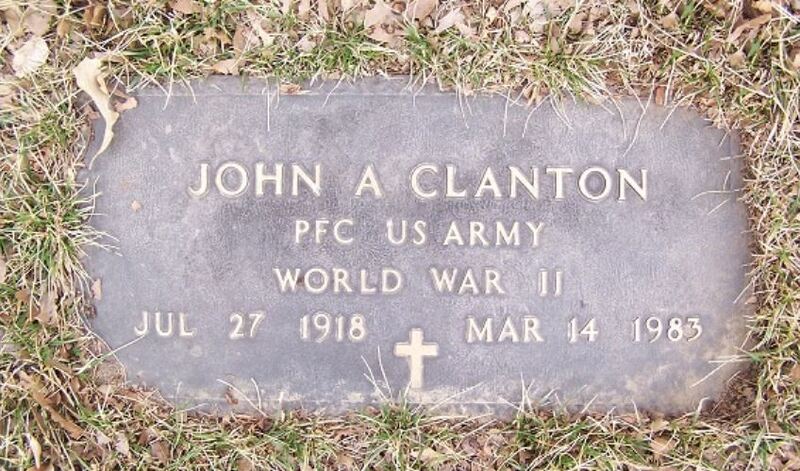 John Arthur Clanton from Omaha, Nebraska. 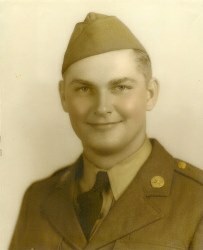 He was also a POW during the war, having been captured by the Germans. I have an old photo of the Co. A members at Camp Shelby, Mississippi in 1942. Picture © 2013 by Leah Hubbard on Find A Grave. Used with permission.